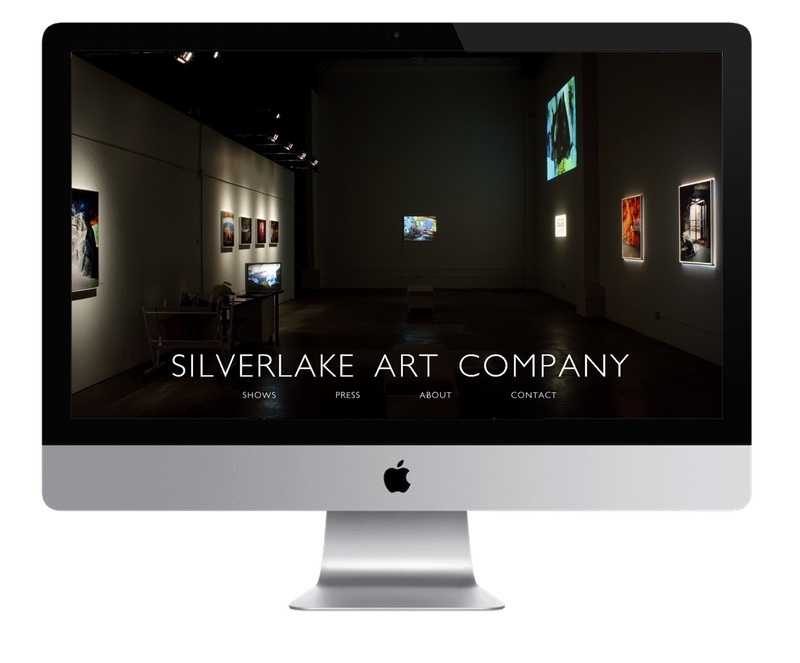 Silverlake Art Company, founded and owned by fine artist America Martin, was designed and created off of a rough sketch. Bringing the drawing to life, it required a minimal aesthetic with on emphasis on large text and full width images with a simple navigation. Social Media was created and integrated within the site to expand reach.